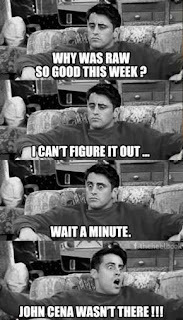 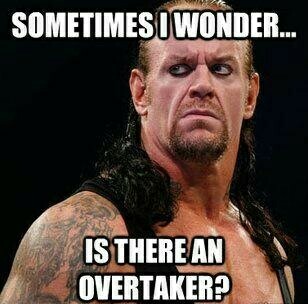 Are you bored looking for best memes to spice up your day? 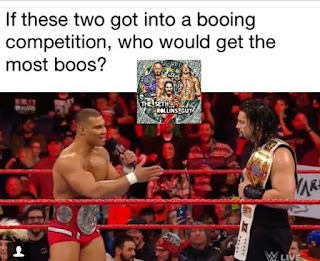 Here are some of the best memes of 2018 that might definitely come up with an incredible merriment and laughter. 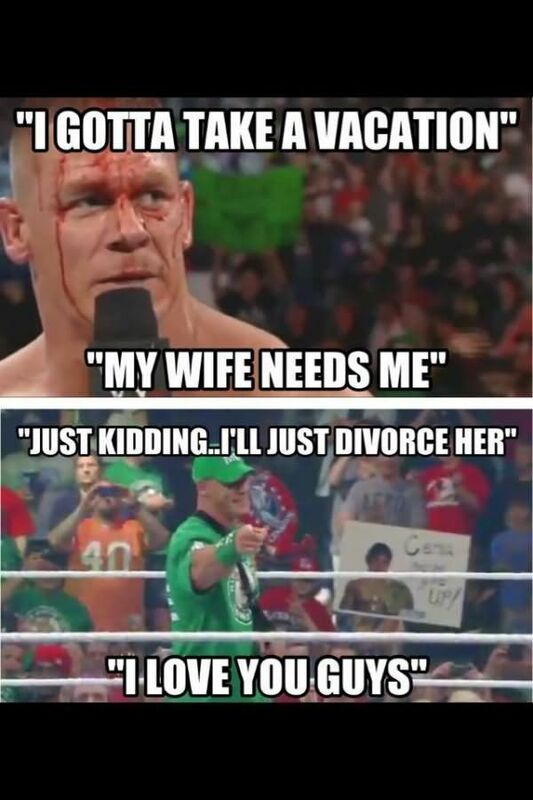 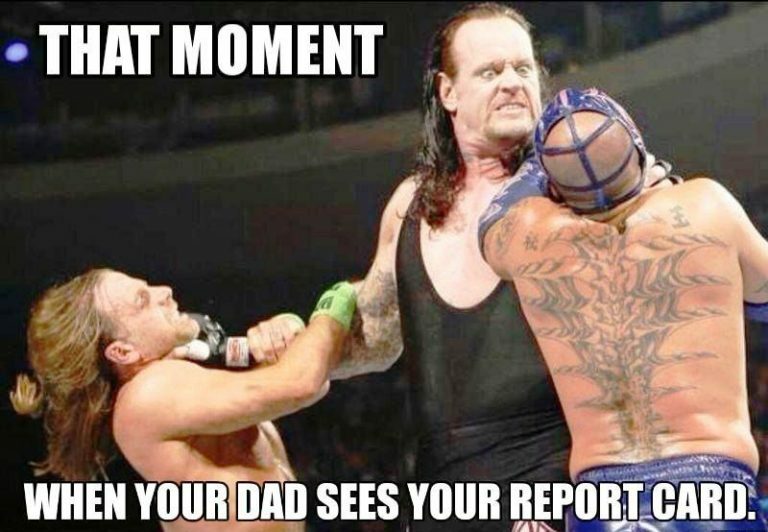 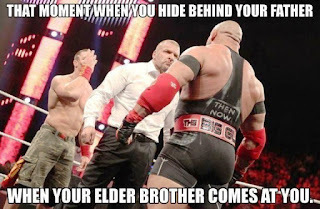 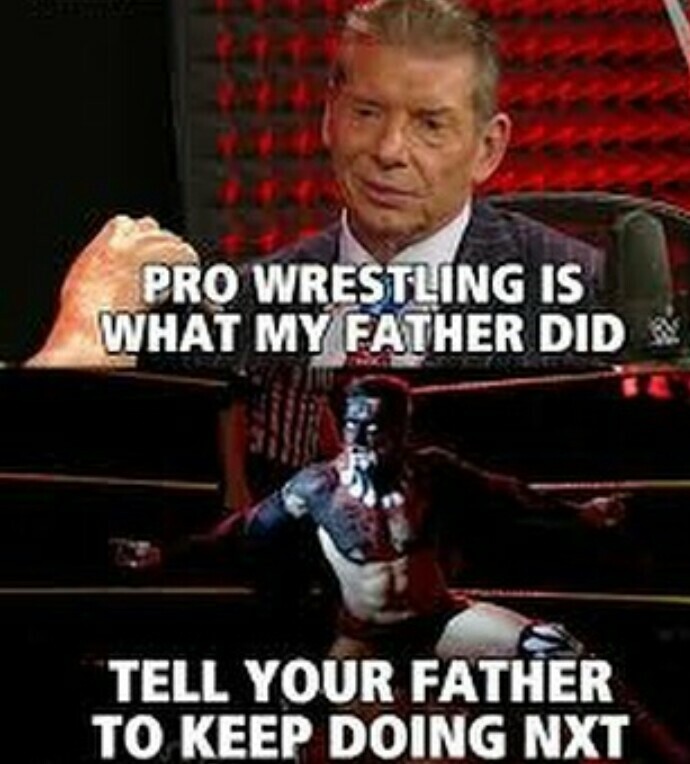 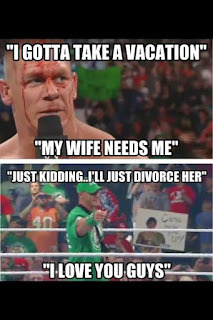 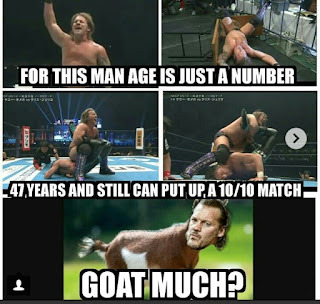 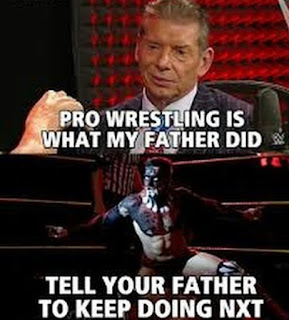 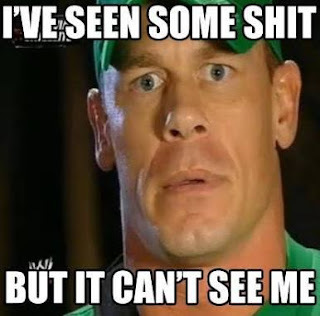 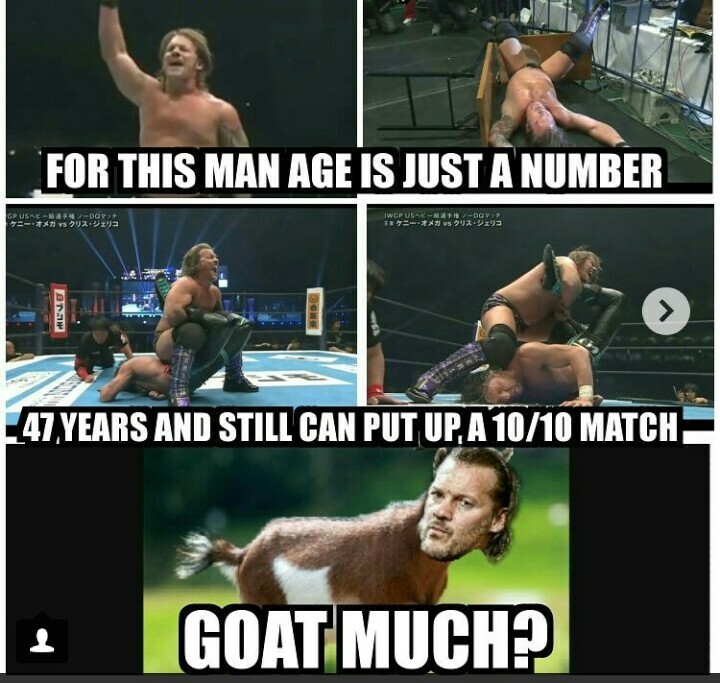 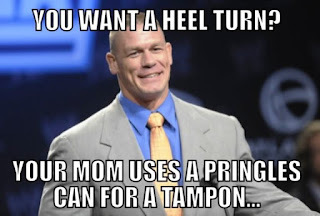 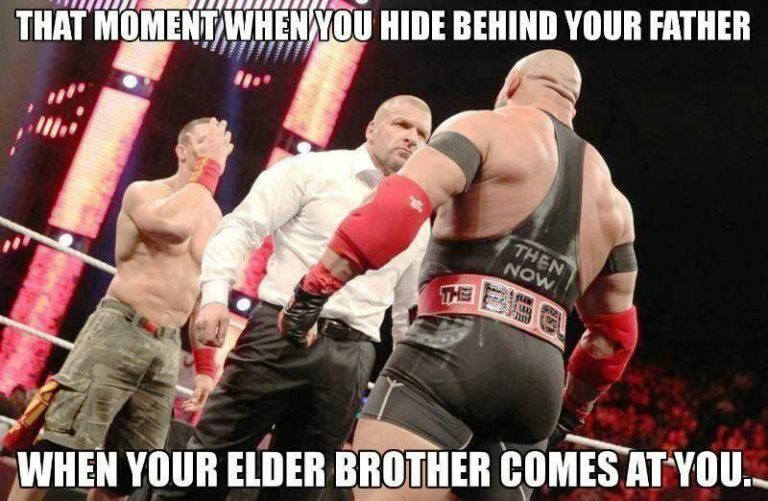 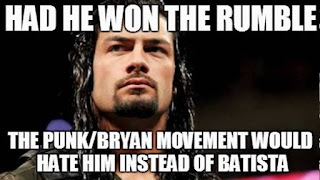 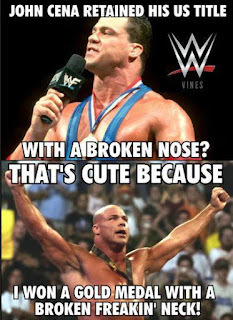 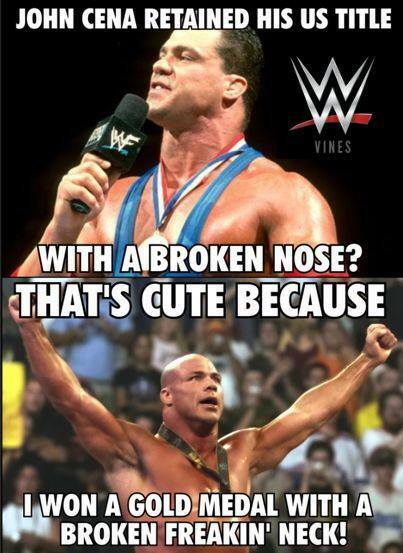 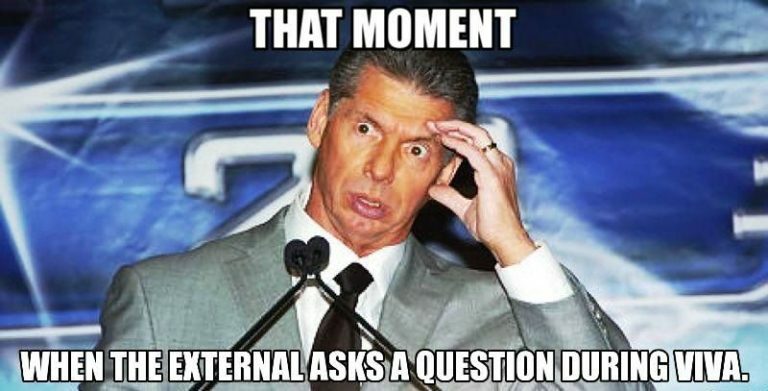 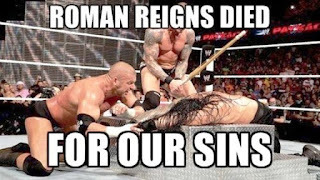 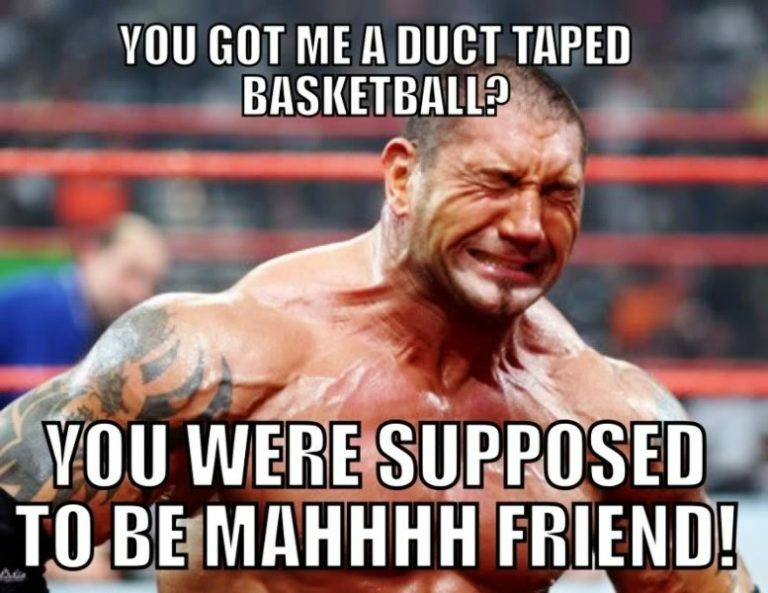 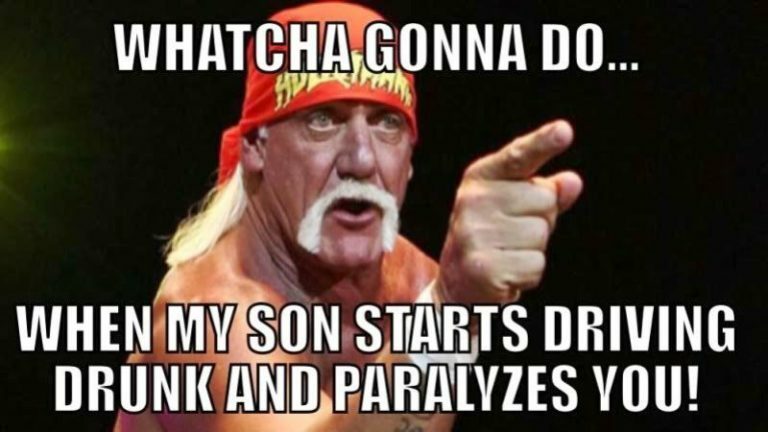 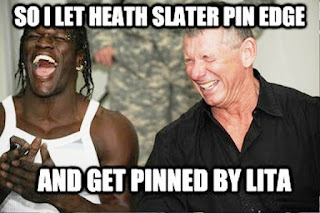 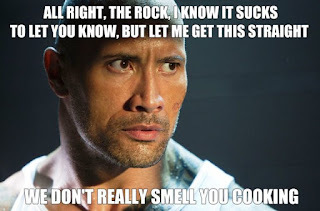 There are a variety of good memes from different sources on the internet, however, here are some of carefully selected great memes out of most funniest WWE Memes sources such as Instagram, Reddit, facebook, twitter and some others. 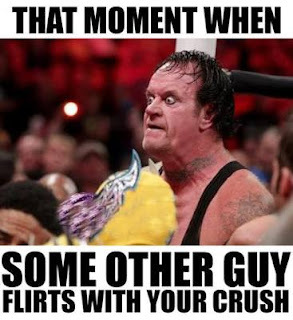 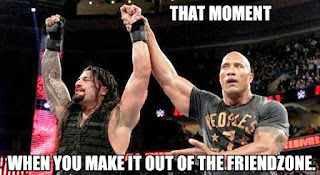 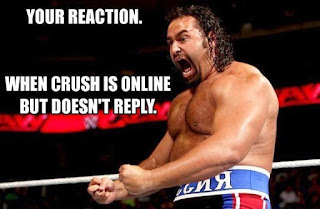 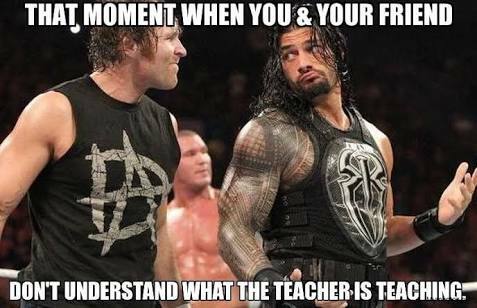 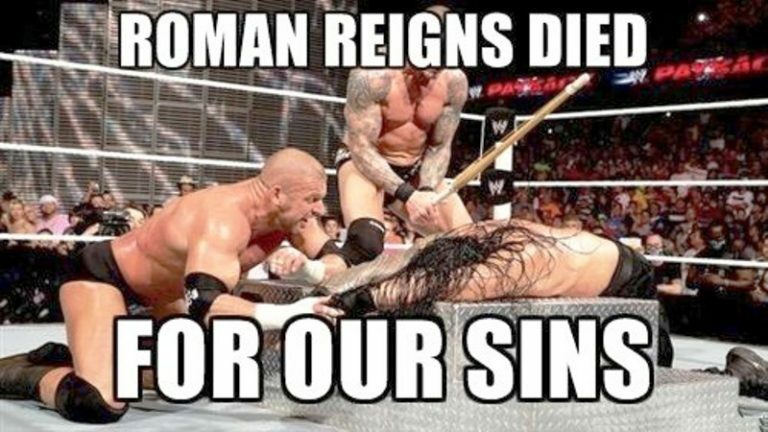 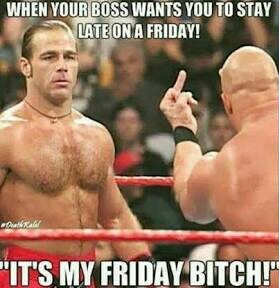 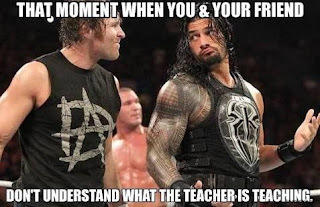 I believe after seeing these trending funny WWE Memes, you would be like; 😂 😂 😂 *OMG* 😱! 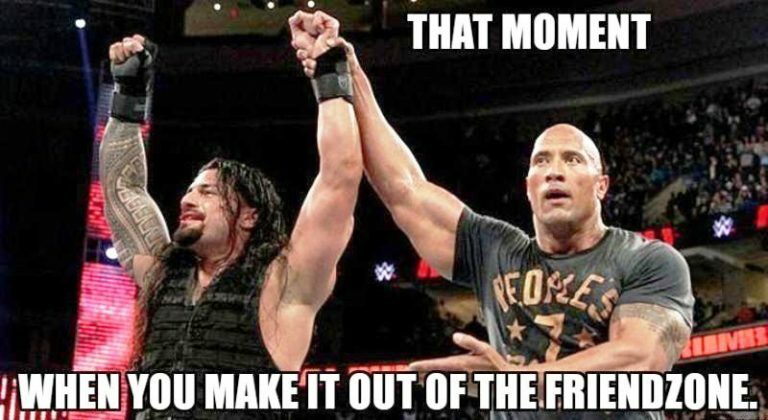 Spice up your day with these best Memes of 2018!